What a sweet leela from our Lord Sai Baba at the, Sathya Sai Region 3 Retreat. 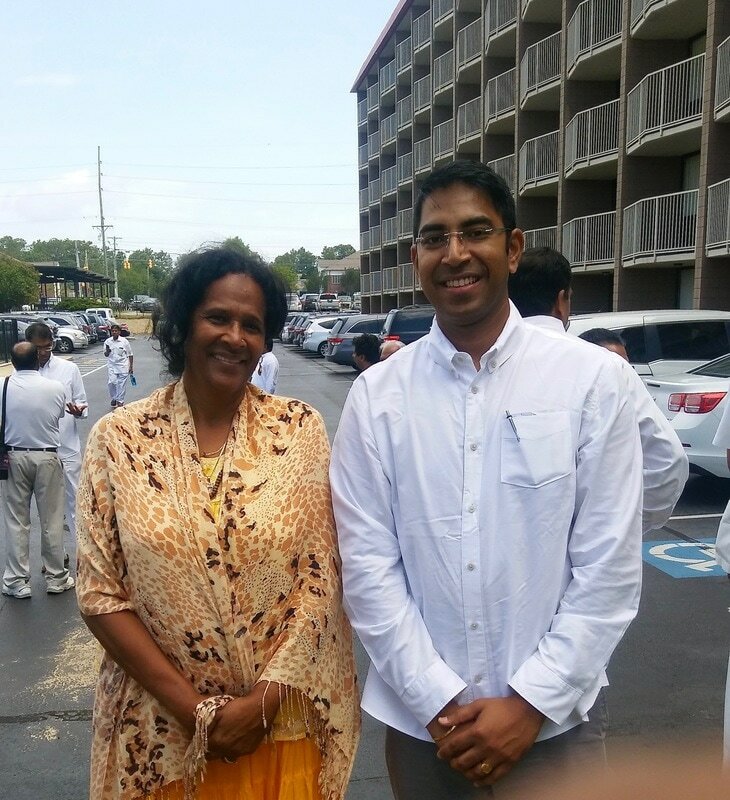 During the Retreat I met a young man named Girish, a former student of Sathya Sai Baba University. There was something about him that seemed so familiar. As I gazed upon his countenance, I was suddenly prompted to ask him if he had gone to Kodaikanal with Swami in 2007. He answered yes. I asked if he had also visited the Meenakshi Temple. Again, he responded in the affirmative.